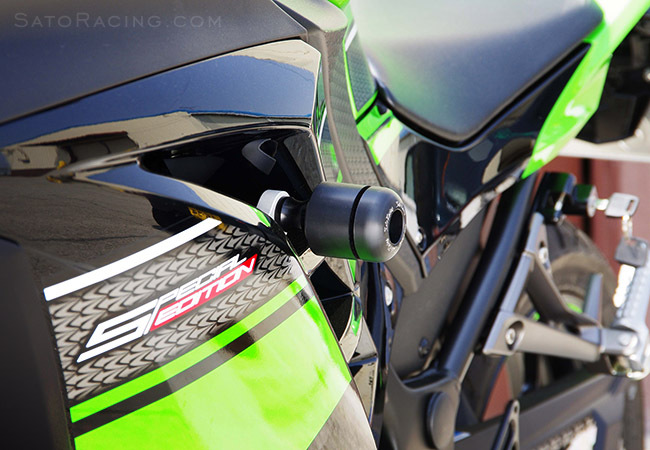 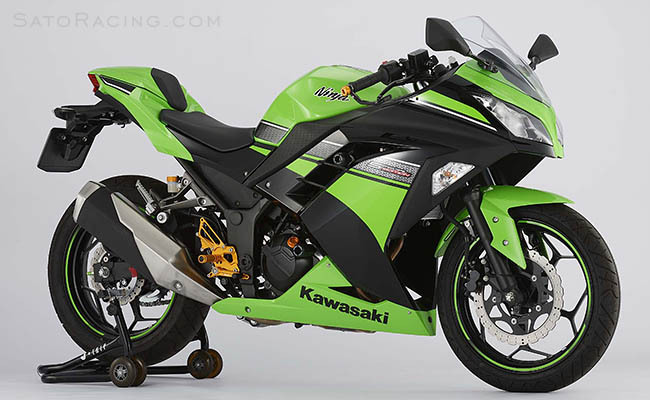 * Note: These sliders are not compatible with non-U.S. Kawasaki Ninja 250SL 2015-16. 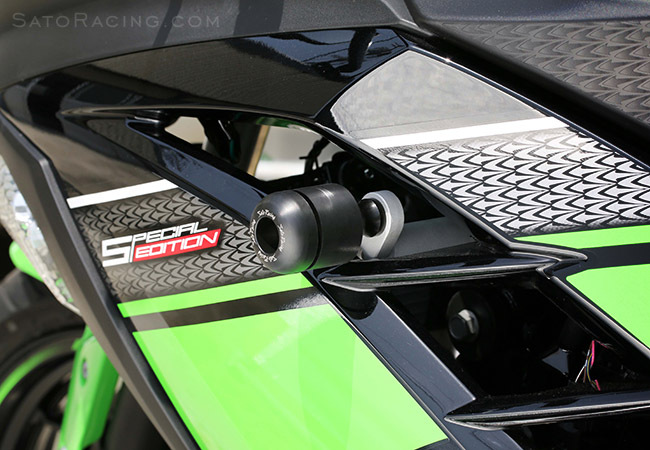 No fairing modifications required with these Frame Sliders. 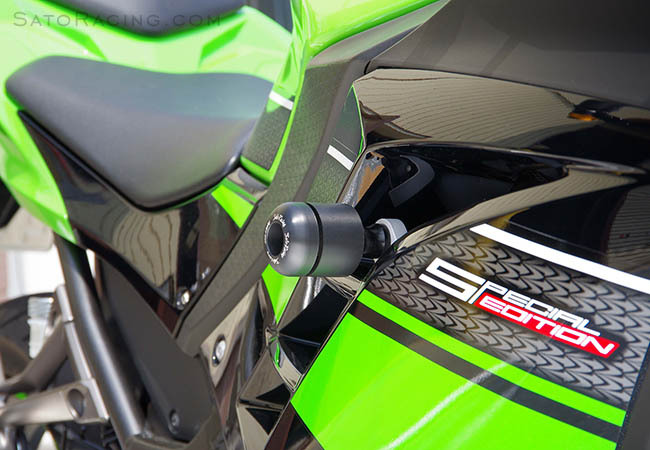 Frame Sliders along with our Engine Sliders. 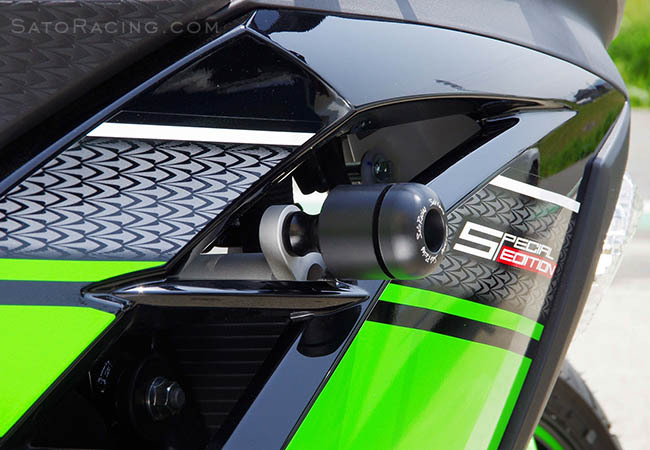 SATO RACING stocks a full selection of Replacement Parts for these Frame Sliders.